Our beers are crafted in small batches, using the finest ingredients from all over the world. If for any reason you have any questions or comments about our craft beer in Detroit, feel free to give us a call at 313-309-9120 or fill out the form to the right and a representative will respond shortly. Whether you prefer light or dark beer, or anything in between, we will have what you like. Flights are a great way to discover new types of craft beers in Detroit, or try several of a similar type. 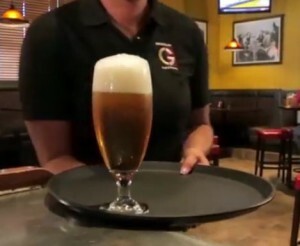 Whatever your beer preference is, we will have the perfect brew for you. 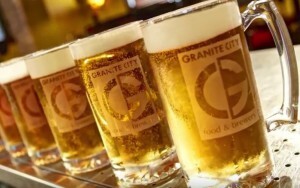 Granite City Food & Brewery has the finest craft beer in Detroit and is also a great place for corporate parties with private dining and casual dining as well. 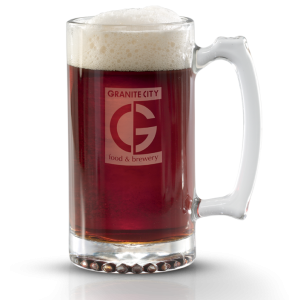 If for any reason you have any questions or comments about our delicious craft beer in Detroit, feel free to fill out the form to the right and an associate will respond shortly or give us a call at 313-309-9120 to speak with a knowledgeable representative. Or you can send us a request online by filling out the contact form on this page and we will respond shortly.